At the heart of the old capital of Quebec is situated The Montcalm palace which counts 1000 people by show. 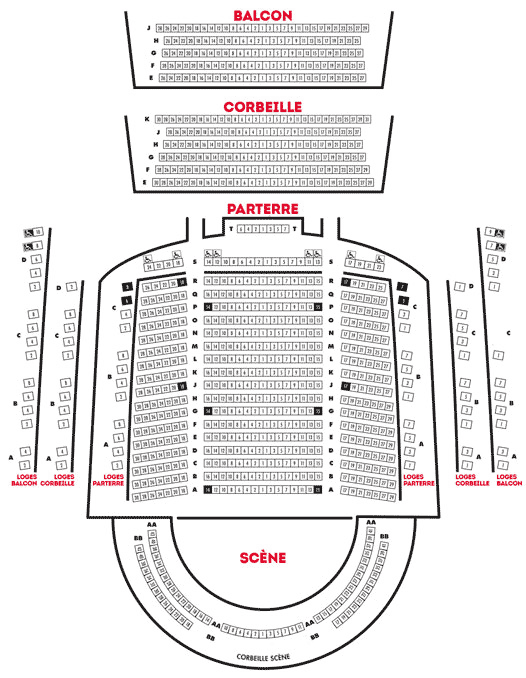 The space includes the theater Raoul-Jobin where take place most of the concerts and shows. The Montcalm palace offers a very special atmosphere, within the framework of a varied programming that can satisfy all the tastes. 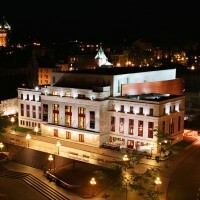 Billet.com invites you to reserve your tickets of the shows in performance on the boards of the Montcalm Palace, while consulting the programming and the availability of places with a click.